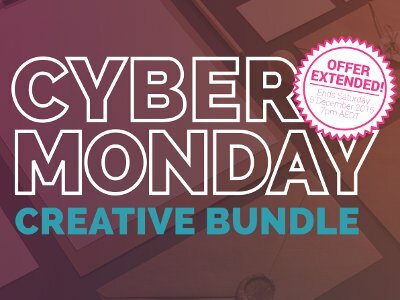 The best deals and discounting will updating very frequently! 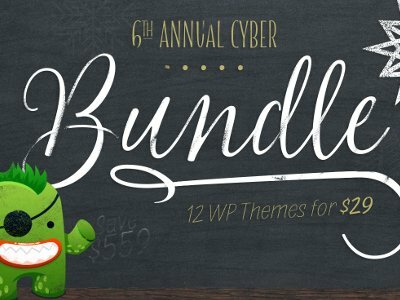 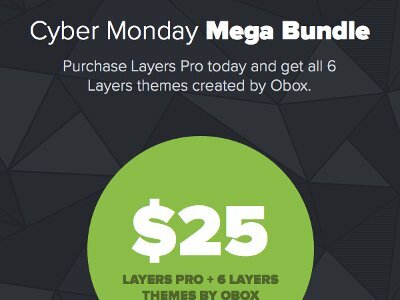 87 Beautiful Themes For The Price Of One. 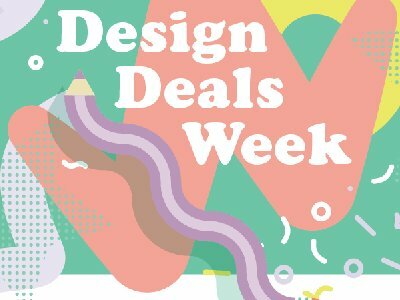 Over 80 design items for $39. 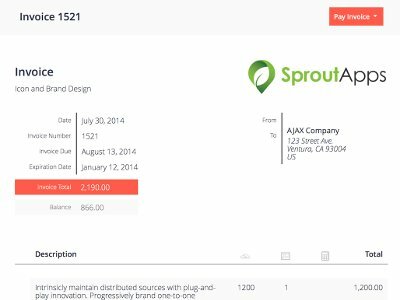 Sprout Invoices, Clients & Help Scout Desk. 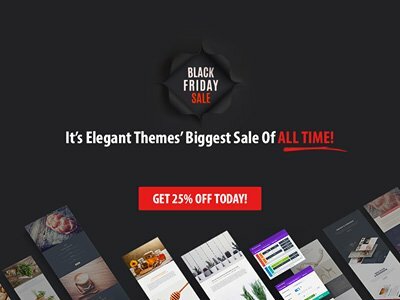 Don’t forget to re-check Round-up of Black Friday 2015 for Bloggers & Webmasters, almost the best deals still valid until 10th, December 2015.